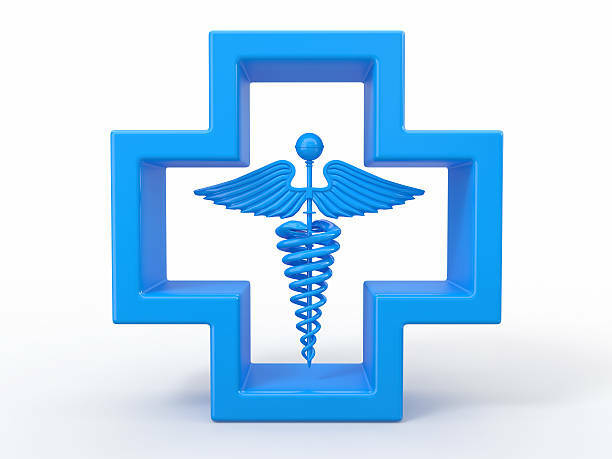 Acupuncture is a rapidly growing medical discipline, and many insurance companies do cover expenses. Please check with your insurance company for specific coverage of acupuncture; we will provide you with the necessary billing information to file your claim. Thermography is a non-invasive, safe, diagnostic tool that takes pictures and analyzes changes in the skin’s surface temperature without the use of radiation. While X-rays, ultrasound, and mammography show us the structure of the body, they will miss such things as active inflammation and increased blood supply as found in many illnesses. 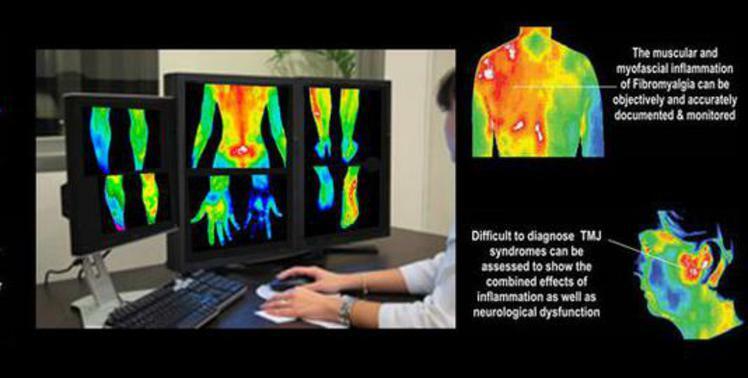 Thermography is a unique technology that takes a picture and creates a map of the infrared patterns of the body. It is different from other screening tools because it helps you to see how your body functions. You will see the roots of your problems in a few second.